The Multiple Sclerosis Trust — a UK charity dedicated to providing information for anyone affected by multiple sclerosis, education programs for health professionals, funding for practical research and campaigning for specialist multiple sclerosis services, says the recent Update on UK report shows little improvement in meeting key objectives for improving services for people with neurological conditions. They note that in 2012 the UK House of Commons Public Accounts Committee (PAC) published a “damning report” about the level and quality of services available to the millions of people living with neurological conditions in the UK, including more than 100,000 with multiple sclerosis and in general showing significant variation in the quality and availability of support and treatment for persons with neurological disorders. The Commons committee report also criticized poor co-ordination of individual care and a shortage of the data needed to measure the effectiveness of services for people living with neurological conditions. Now, the MS Trust says a new report released 10th July 2015 by the National Audit Office (NAO) shows that the UK government has failed to achieve key objectives for improving services for millions of people struggling with neurological conditions, has failed to make progress against many of the key objectives needed to improve services, and that progress has been poor against three of the five agreed recommendations made by the House of Commons Public Accounts Committee (PAC) in 2012, ‘moderate’ in two, and ‘good’ in just one. • Access to services: The government has failed to use levers such as the clinical commissioning group outcomes indicator set to improve access to neurology services across the country and as a result neurology is mentioned in only half of local strategies. • Improving data: The government has failed to rectify the shortage of neurology data, which means for example that the NHS has no record of the numbers of neurology service users and no effective measure of patient outcomes. • Care planning: The government has failed to ensure that everyone with a long-term neurological condition has a care plan which means that their changing care needs are simply not being met. The report finds that neurology services continue to suffer from a range of issues including highly variable access to specialist expertise, long waiting times for diagnosis, poor care planning and coordination, as set out in the NAO’s The Invisible Patients: Revealing the state of neurology services report that was released in January, and the recent acute neurology survey by the Association of British Neurologists. 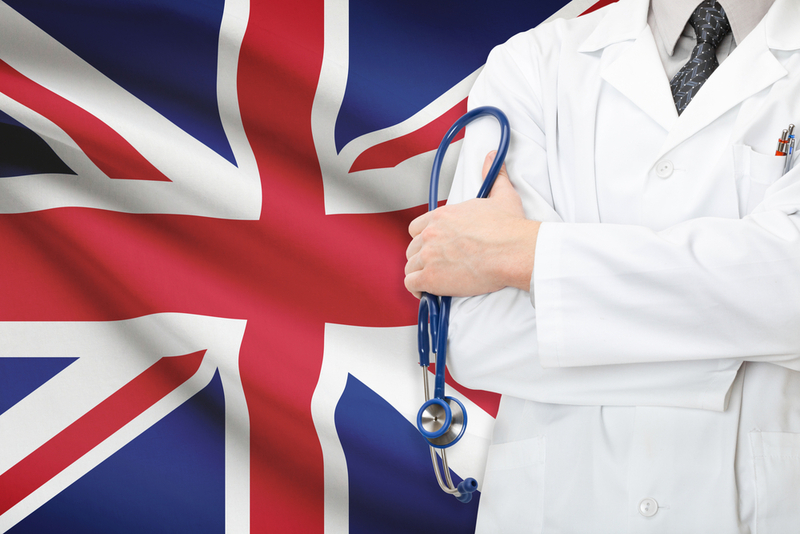 In a release, the MS Trust says it will now write to the PAC calling for a full review of neurology treatment available in the UK in light of the NAO’s findings. The MS Trust says there have in the meantime been some important positive developments, including appointment of a national clinical director for neurology and creation of a strategic clinical network to bring commissioners and providers of neurology services together to focus on improving care. However, those advances notwithstanding, the NAO report finds that these developments have not yet resulted in any real improvements in access to specialist services, care planning, or coordinating health and social care services. Another problem is a lack of useful data to measure progress, exacerbating the low profile of neurological services in many areas. For example, the MS Trust says just half of all assessments of local health and social care needs make any reference to neurological conditions, and worryingly the NHS has no record of the numbers of neurology service users. • Only 14.7% of CCGs have assessed local costs relating to the provision of neurology services. • Only 20.4% and 26.2% of CCGs respectively have assessed the number of people using neurological services and the prevalence of neurological conditions within their area. • Only 33% of CCGs obtain vital feedback from patients in regards to the neurological services they commission. • These issues have a significant impact on patients’ care, with 58.1% of patients having experienced problems in accessing the services or treatment they need. • Every CCG should collate up to date and accurate local neurology data, underpinned by routine and rigorous assessments of the prevalence of neurological conditions and of the number of people using neurological services locally. • All CCGs should ensure that mechanisms are put in place to encourage and capture patient feedback and input in regards to the quality and development of local neurology services. • CCGs should work in partnership to identify clinical and research trial opportunities locally and support the appropriate sharing of information on such opportunities with patients.